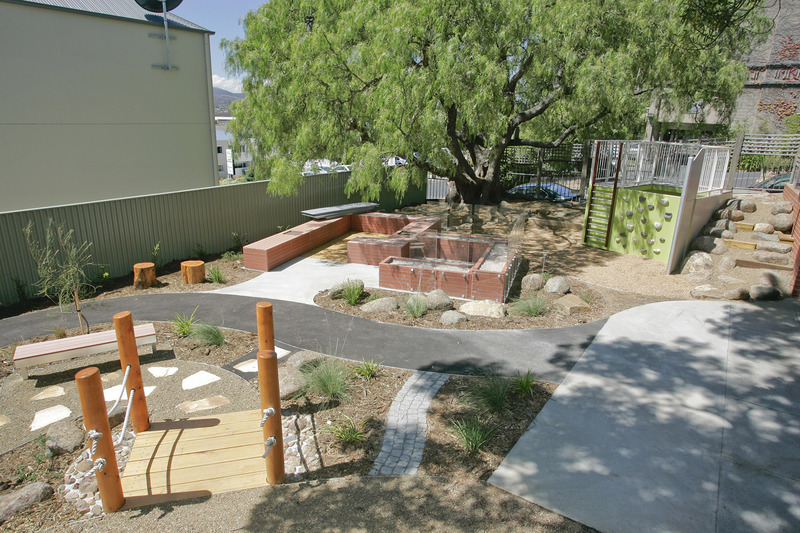 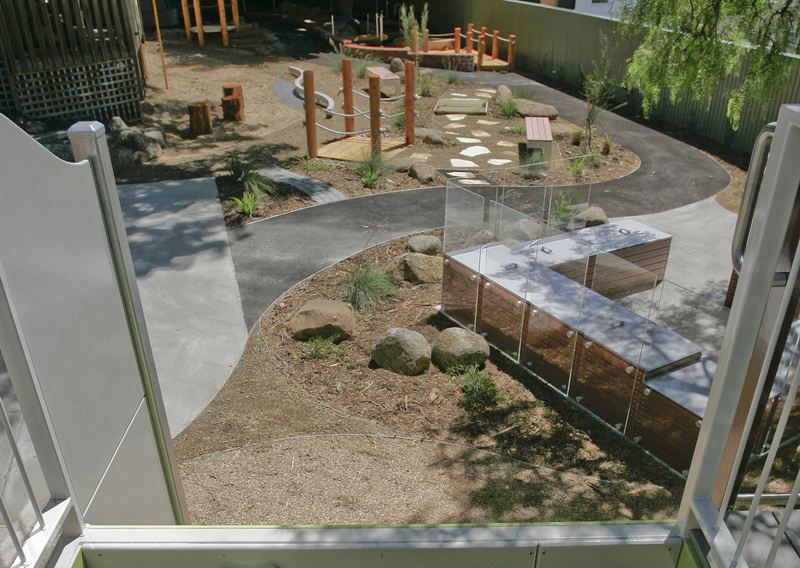 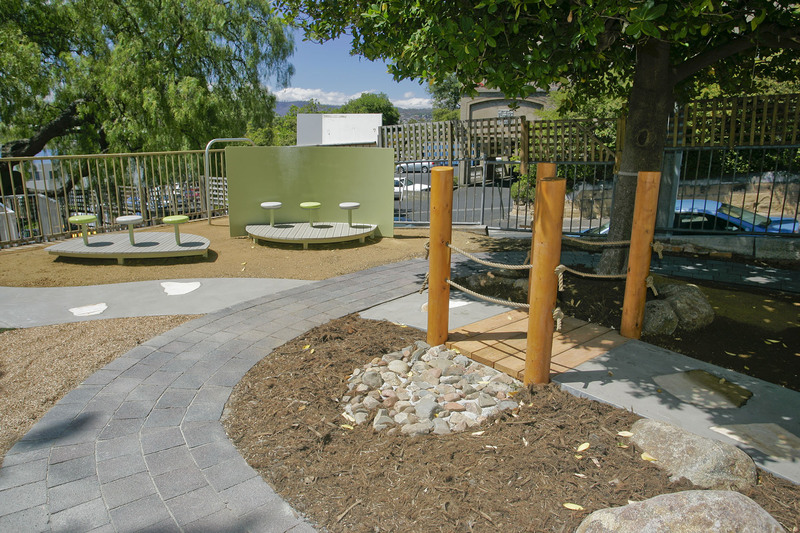 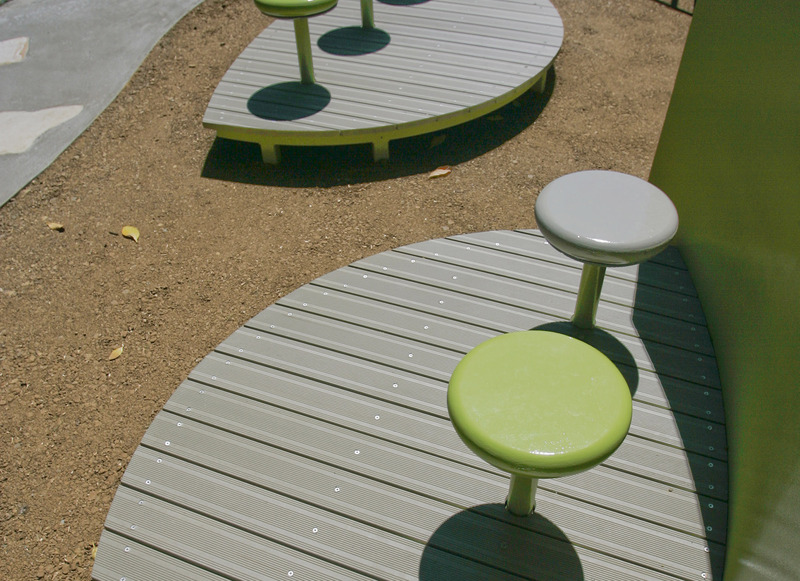 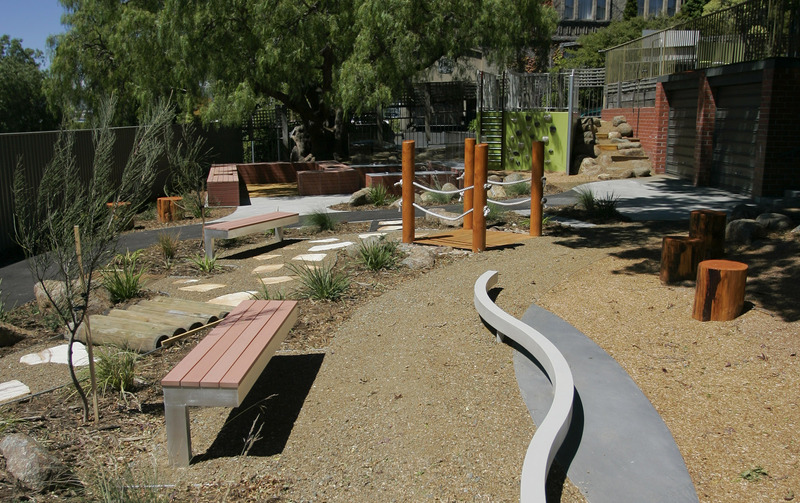 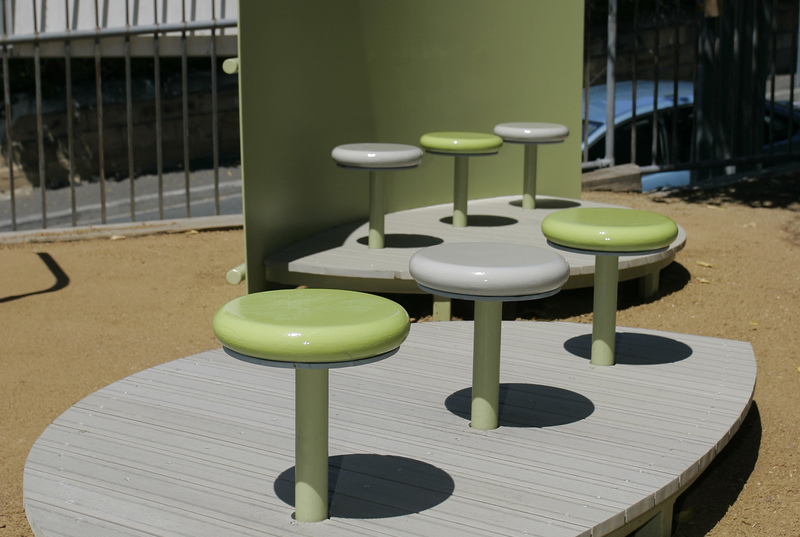 This Safe & Challenging Playground aimed to provide an outdoor play space in which young children are able to take risks and be challenged physically and cognitively, all within a safe environment. 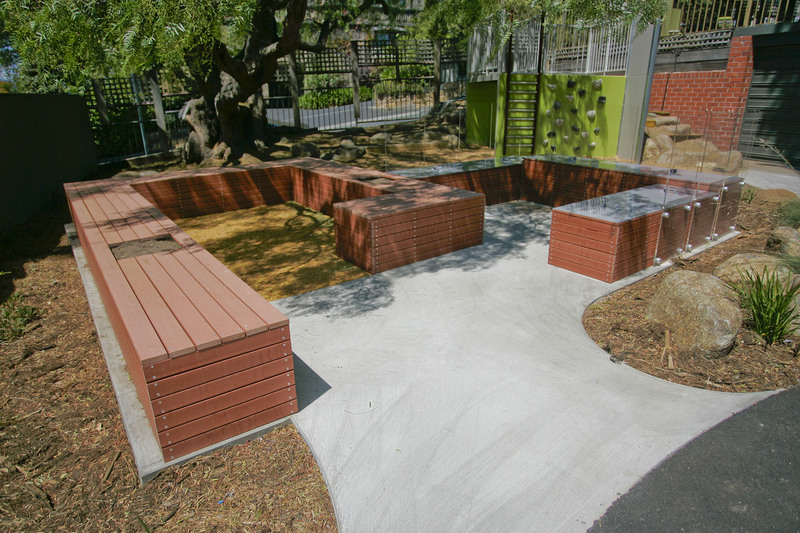 Surfaces include a range of gravels, cobble stone, sandstone, rubber soft fall, fine pine bark, pavers, concrete, bitumen, hardwood sleepers and artificial turf. 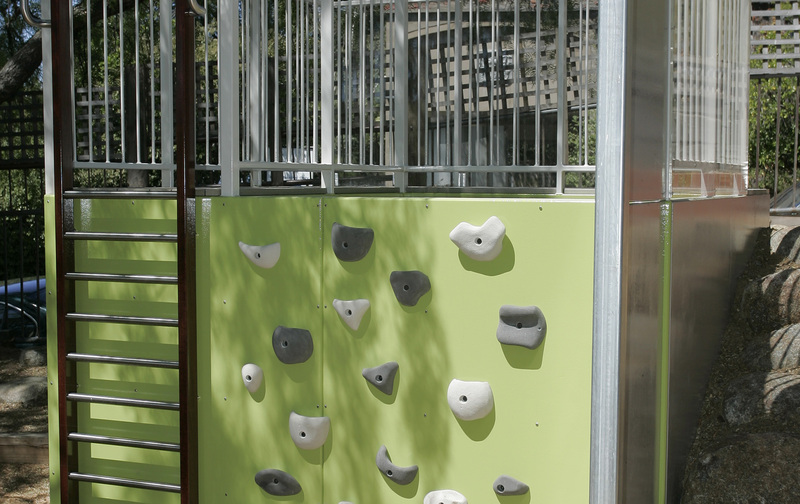 Large boulders have been used throughout the playground to create different levels and to provide challenging climbing / scrambling opportunities for children.